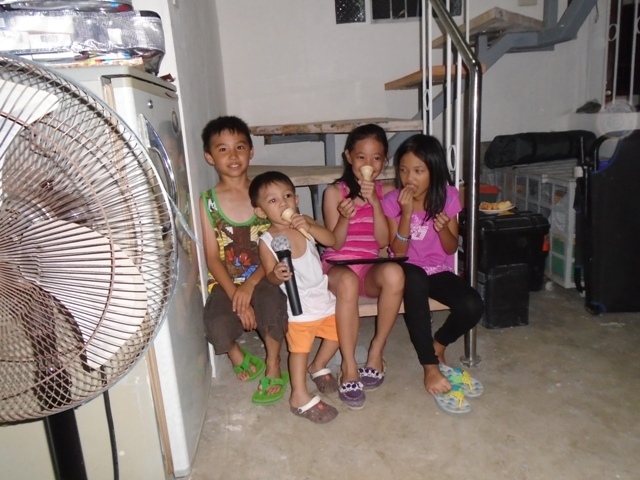 I’ve not attended to my BLOG over the past few weeks as I spent most this trip in the Philippines sick; After being hit with food poisoning, I ended up with a relapse complicated with dehydration. Today is the second day I’ve been feeling well and ironically, as I sit in the Airport, it is also my last day in the Philippines. It’s not to say that I was bed reddened the whole trip, I was only bed ridden for three days. But as I took care of business and took family and friends on tour of various places I was feeling terrible. I was spent by the end of the day and had no energy physically or creatively to enable me to blog. With my sickness behind me I need to catch up on blog and post what I was unable to post in the weeks past. 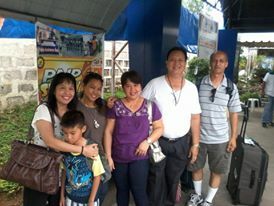 I want to pause for a moment; I want to set aside the trip and talk about family. 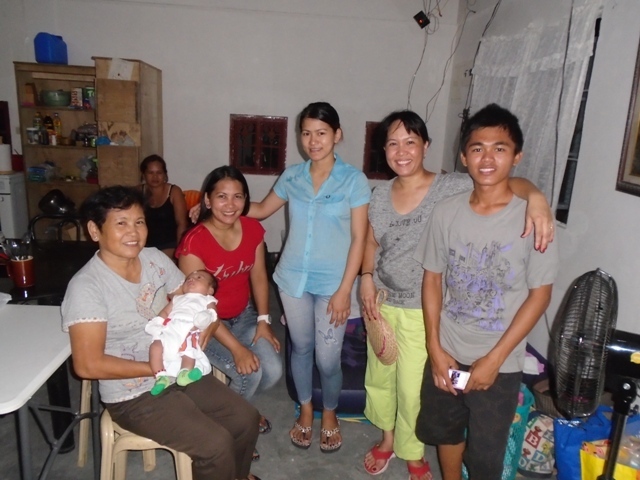 In the Philippines the family unit is THE post important aspect of life; everything in some manner revolves around it. 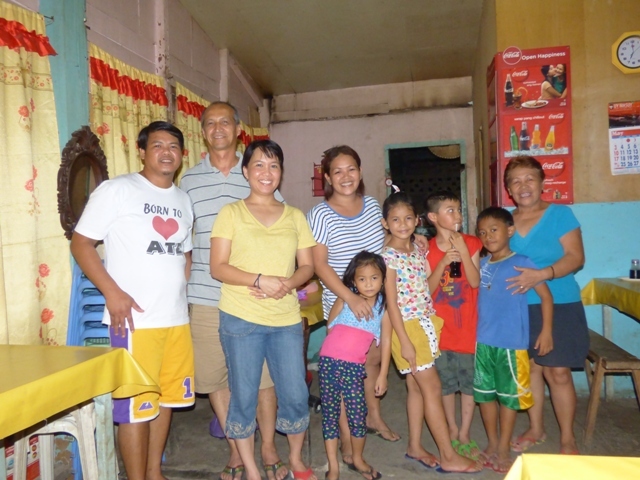 But family here is not limited to your mother, father, brother, sister, cousins, aunts and uncle, etc… The people that make up the Barangay (village); are your extended family. This is probably more true to fact then one realizes in that the Barangay in most places has grown from small village to what it is today and if you could trace back the roots of each family in that Barangay, you would find that at some point the trees for each family intersect at some point. In 1933 my grandfather and grandmother moved from the Philippines while it was still a United States Territory to Stockton California where they worked as farmhands. Most of my grandfather brothers followed short time later. I’m what is considered a 2nd generation Filipino American because my mother was born in the United States. Many 2nd generation American born Filipinos have lost touch with their family and roots in the Philippines which is a shame because what we are, is a result what we came from. 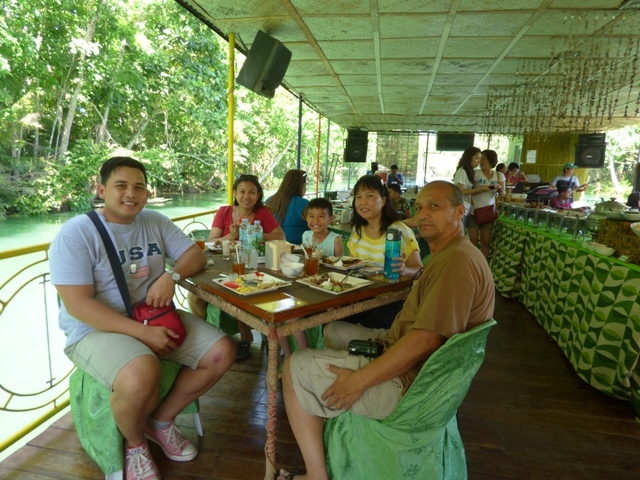 I would sit with my grandfather growing up and listen to the stories of his youth and our family in Bohol. I would read to him letters from ‘home’ after his eye operation and learn the current events in our Barangay. But even with all this exposure to our family, to our culture and to our heritage; I would not know the true being of who I was as a person, as a Filipino and how important ‘family’ was until my first visit many years ago. It was an awakening; and realized not knowing my past and my family in distant lands was the same as being lost among the masses in Times Square NY. Standing alone on the middle of a sidewalk as people past by and the voices of many blurred into a hum of incomprehensible chatter. 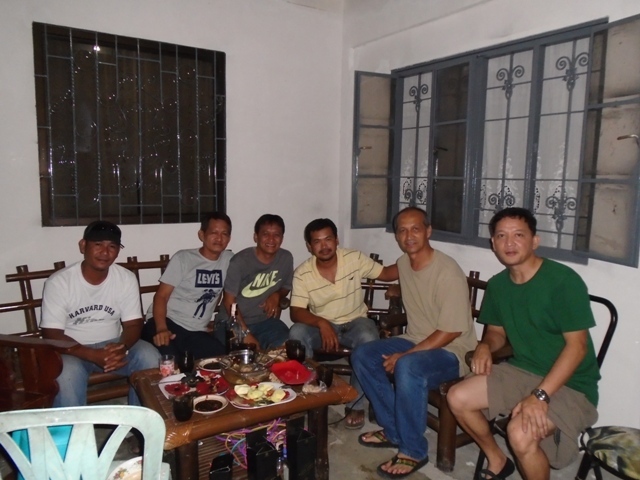 Since the death of my grandparents and the loss of the family book containing the addresses of family in the Philippines and other areas of the world, I have been seeking and trying to reconnect with family around the world. I was blessed this trip in that we were able to find and reconnect with family lost from the Galon side of my family. Was able to meet new and reconnect with extended family in both mine and my wife Janet’s provinces. I was able to meet what seemed hundreds in Janet’s family at their reunion where I was welcomed into the family fold. Family and community is everything to me and I leave the Philippines today feeling bittersweet; so thankful to have shared moments in my short life with those I love and sadden that I’m unable to stay. To the Barangay, the Yap Family, Galon Family, Lagunay Family, The Dy Pueco’s, Rodriguez Family, Battung Family, Victorino and countless others who have welcomed me in to there homes and families. Thank you for being a part of my life and family… No words can express how much we will miss you. 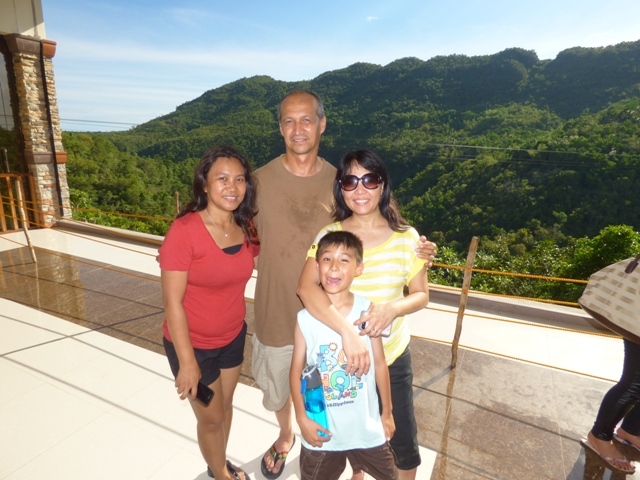 This entry was posted in bohol, family, philippines and tagged Barangay, Bohol, family, Philippines, travel. Bookmark the permalink. I love the pictures – family time, sharing a meal and some good conversation. In the end, that is truly what it is all about. Love that you were able to reconnect. I have missed your blog posts and glad you’re back at it. Thanks! I’ll be catching up on my blog most of this and next week 🙂 Yes. its all about Family! I’m glad you’re able to reconnect with your family and visit where your roots came from. After all, its all about family. You are 100% right about that! family is my passion. Your trip looks truly amazing. Such a beautiful country. I am feeling somewhat put to shame as my running has suffered of late with no real excuse so seeing you continue to push through various difficult, environmental and physical challenges is pretty inspiring. Hope you feel fully recovered.